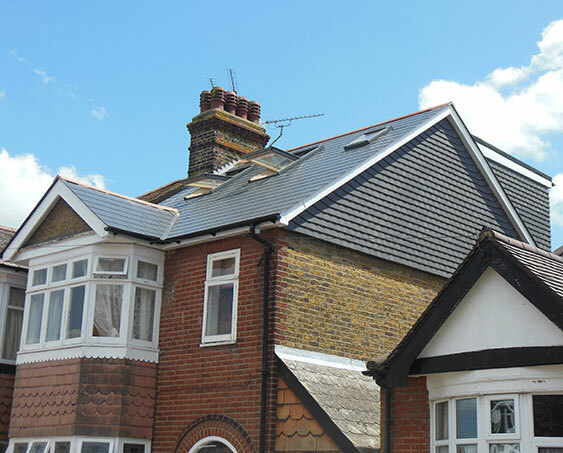 At the Kent Loft Company we specialise in all types of Loft Conversion - to include: Flat roof dormer conversions, Pitched roof dormer conversions, Hip to Gable with Rear Dormer conversions, Roof-light only conversions. Our Managers and Office staff are fully trained to carry out the initial survey, to establish the type of conversion that will suit your property, whilst taking into consideration each customer's individuals requests. We are fully equipped with all the required tradesmen to carry out the work required for an excellent finish on every job. We take a bespoke approach to every project and take the time to discuss your needs in detail, prepare a design and quotation to suit you, and then project manage every aspect of your loft conversion. Initial construction takes place outside of your property, and we try to keep any disruption to a minimum. 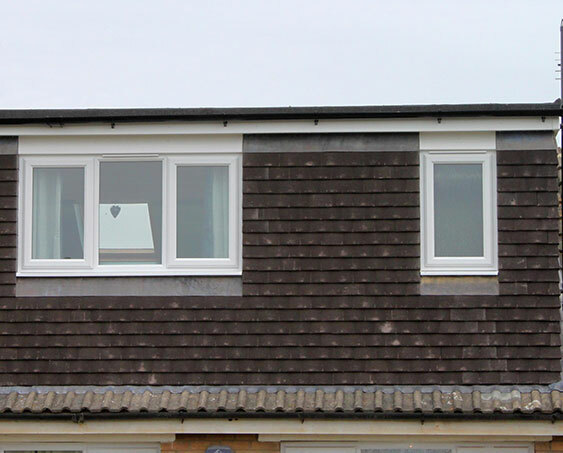 Depending on the style of loft conversion you would like, will depend on what planning permissions we will need. If you want to know more about this, feel free to get in touch with us today. 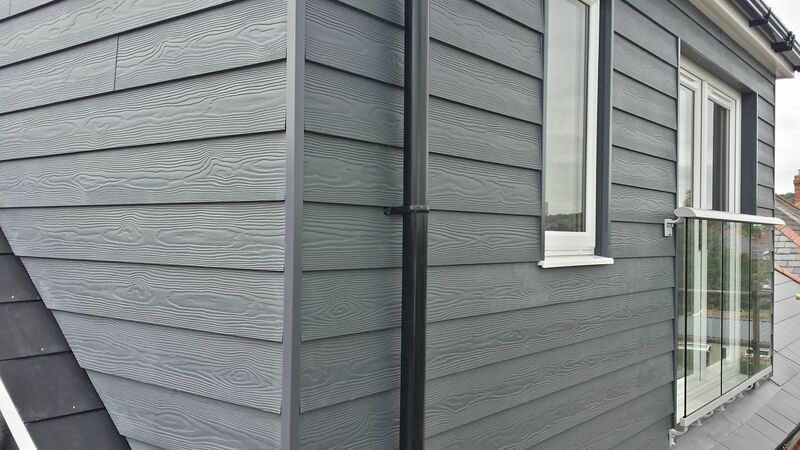 The competition date all depends on the size of the loft conversion and what is being done, however Kent Loft Company endeavour to complete building work within 6-12 weeks. 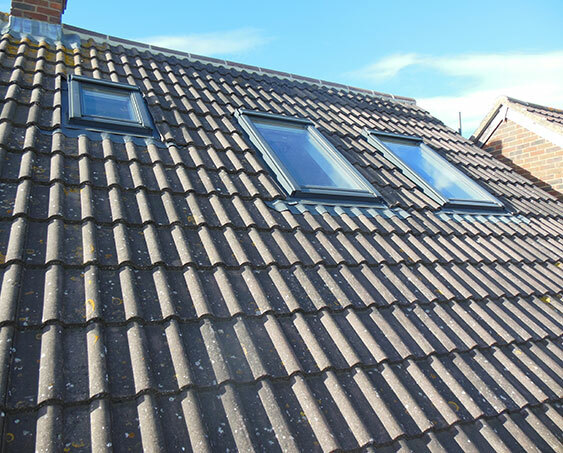 We guarantee you a personal service and a stress-free loft conversion, from planning through to completion.